in the heart of Austria 25 kilometers south of the city of Salzburg. 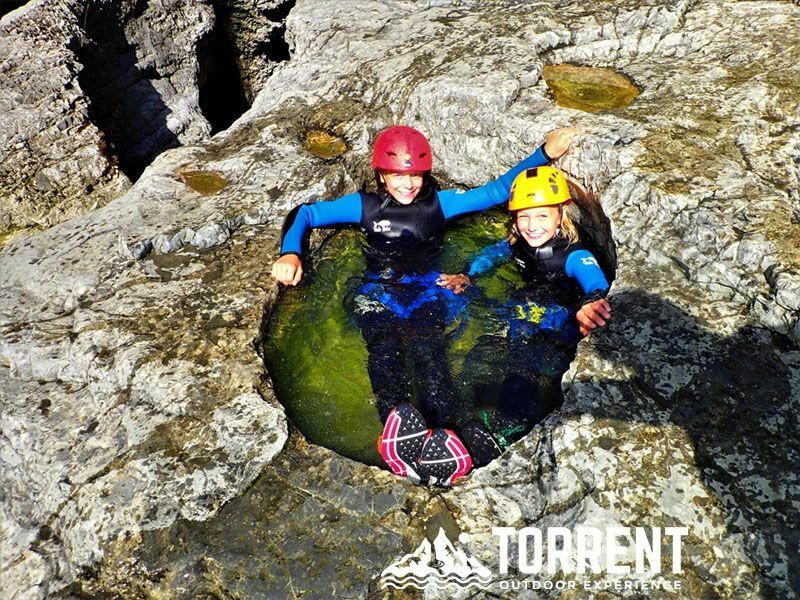 The Torrent Outdoor experience offers tours to suit every taste and skill level. 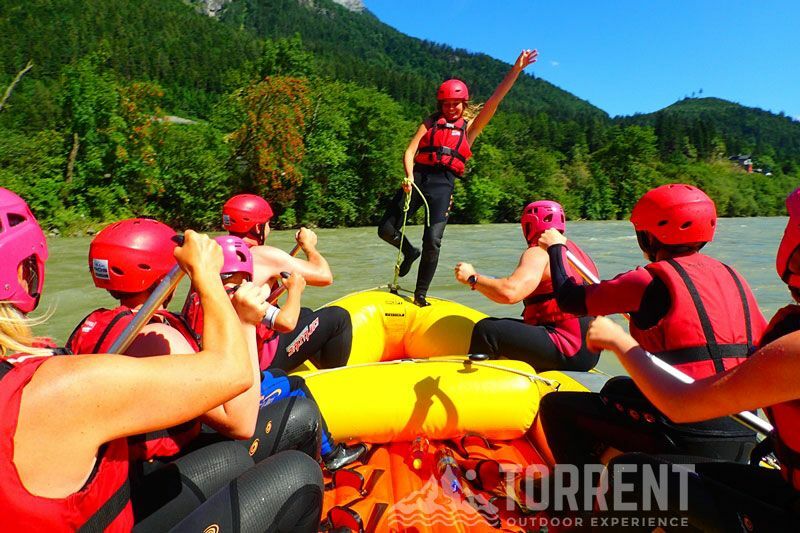 The guides are fully trained and highly experienced, and are there to ensure your personal safety and that of your equipment. 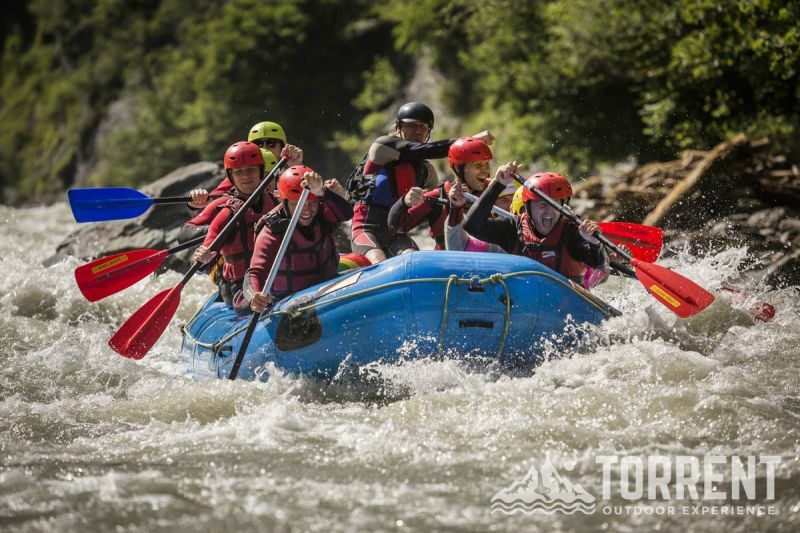 Whether you are a hardened professional or just a hobby rafter – we have the right adventure for you!